An Independent audit on Planned Parenthood Federation of America published December 5, 2014 by KPMG, revealed some interesting facts. KPMG’s Charities practice audits over 200 charity clients nationwide and work with many other charities in a tax or other advisory relationship. 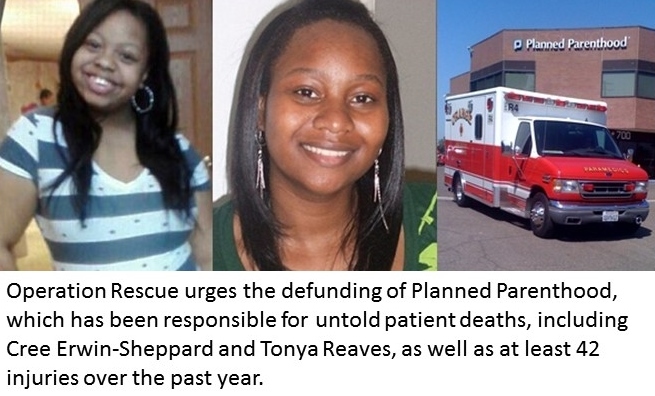 By June of 2014, PPFA’s total assets totaled: $367,254,551. 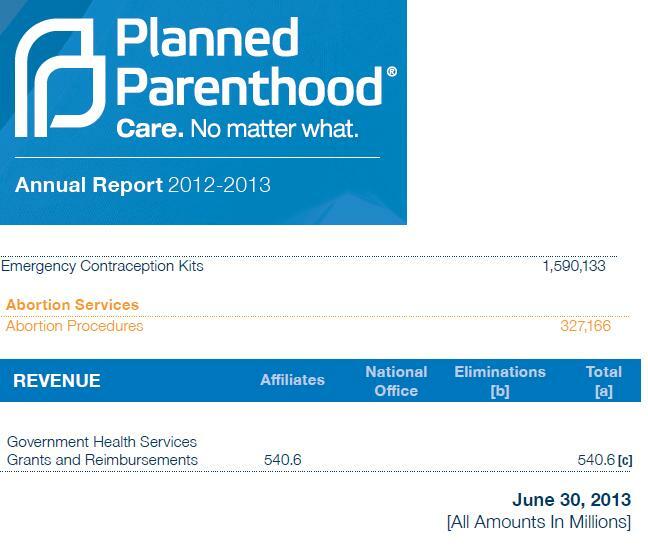 Planned Parenthood’s total contributions and grants for 2014, a whopping $186,178,077. 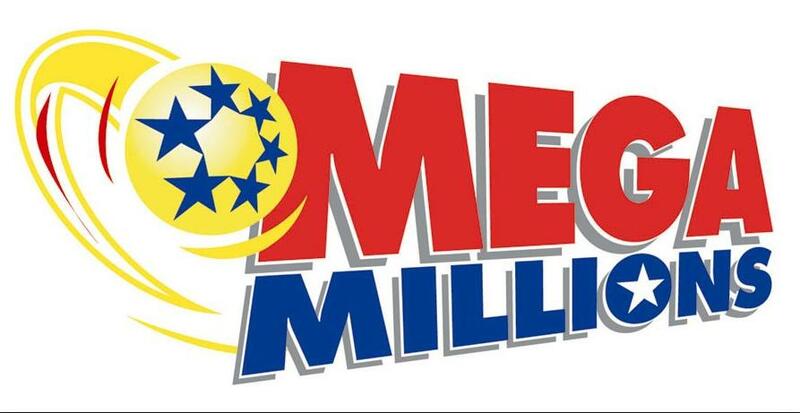 Total employee compensation for 2014 $62,410,804. Salaries and Payroll taxes totaled $54,053,081 and health and retirement benefits totaling $8,357,723 in 2014. An increase from the $50,031.640 employee compensation for 2013, ($43,304,187 for salaries and Payroll taxes and health and retirement benefits totaling $6,727,453). A sampling of Planned Parenthood salaries can be found here. According to a 2015 report from American Life League’s STOPP 78 percent of Planned Parenthood’s clients receive incomes below the federal poverty level. 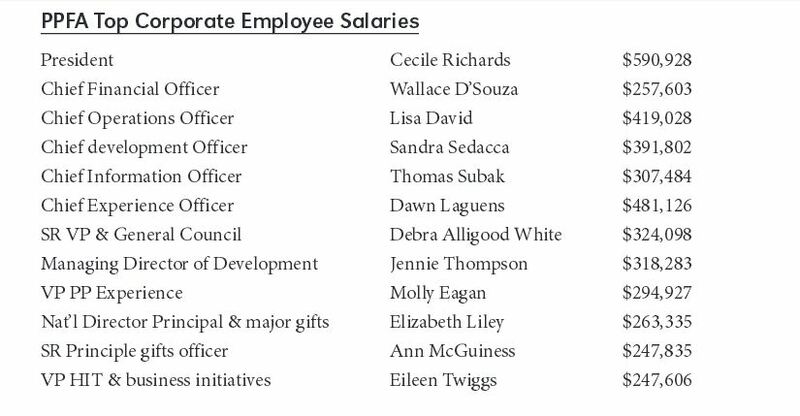 Yet, the combined salaries of its CEOs was $11,536,408 in 2013. The audit revealed that PPFA holds a long term debt balance for revenue bonds issued in 2012 and purchased by Bank of America in New York. The proceeds of the bonds were utilized for PPFA’s New York office space. The loan amount was $30,000,000. 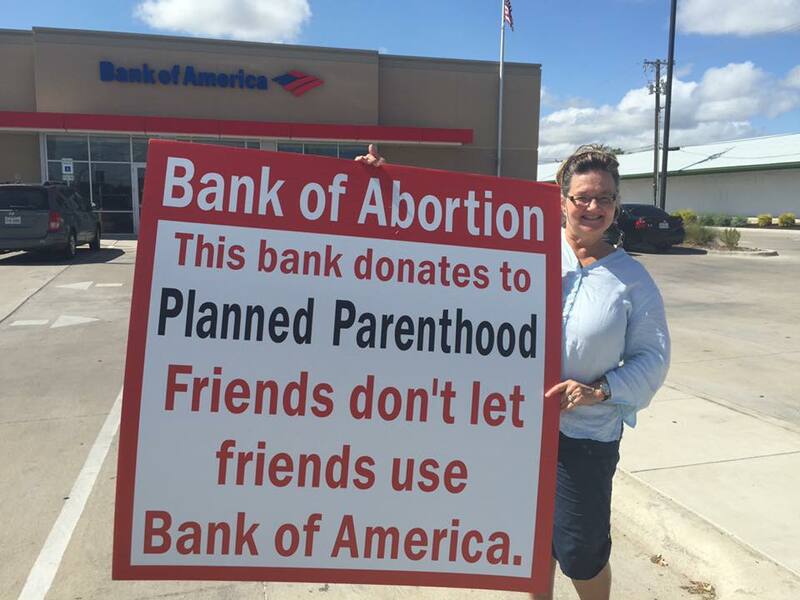 As a side note, Bank of America has been the target of a Waco pro-life group who said they are hoping to convince BOA to stop matching employee funds to Planned Parenthood. 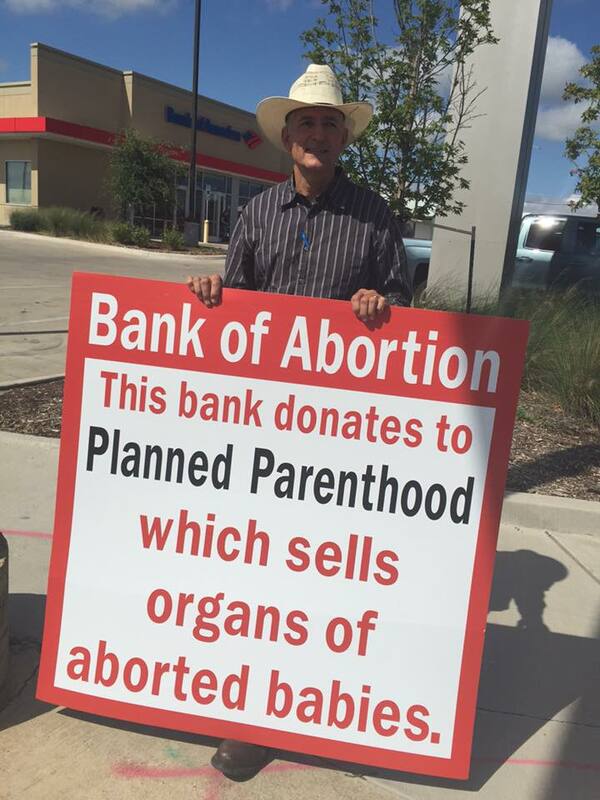 Pro-life Waco recently conducted a demonstration outside the Waco Bank of America Branch to educate the public. 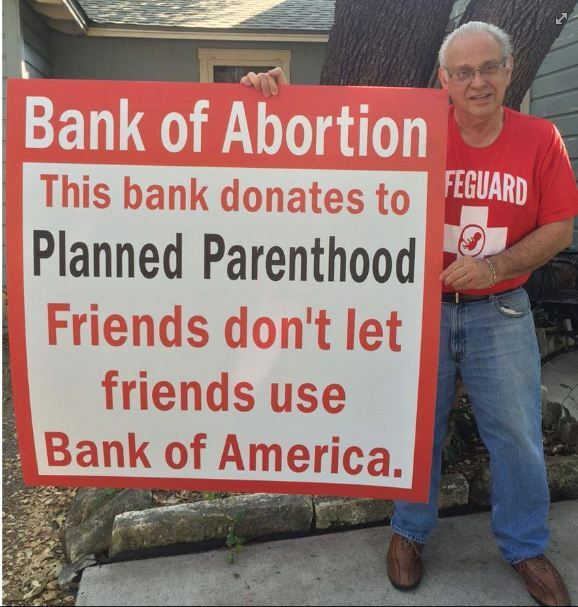 “Of course our goal is to convince Bank of America to terminate its matching donation for employees who give to Planned Parenthood.” organizer John Pisciotta said. “When the BOA capitulation finally comes, this will be another blow delivered to Planned Parenthood for their brutal, deadly, and disgraceful treatment of preborn babies,” he added. 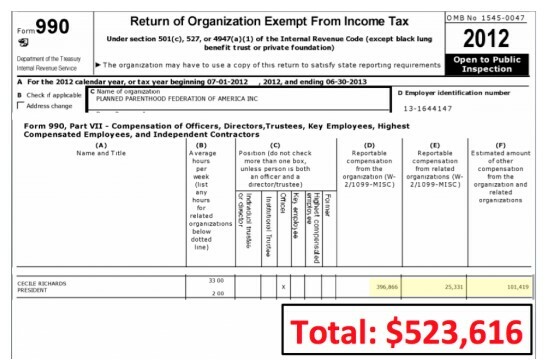 KPMG is listed by Evaluetor as a company that funds Planned Parenthood. An interesting note is that WESLEY A. 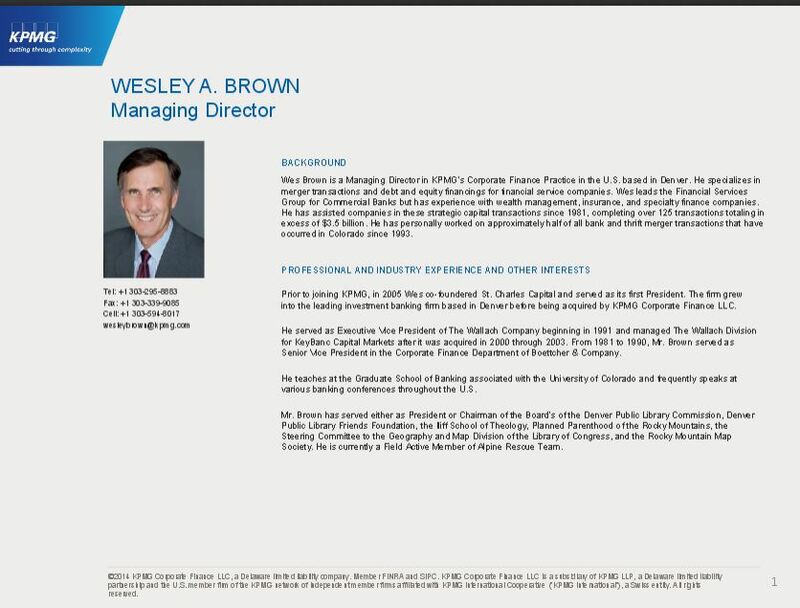 BROWN, Managing Director for KPMG, served either as President or Chairman of the Board’s of the Denver Public Library Commission, Denver Public Library Friends Foundation, the Iliff School of Theology, as well as Planned Parenthood of the Rocky Mountains, according to his own bio published online. KPMG has also audited IPPF. View the PPFA audit here. They run and fund soup kitchens, hospitals, pregnancy centers, schools, medical centers, work as volunteers for various community organizations, not to mention their donations to churches which also help the poor and downtrodden. As a pro-lifer for over 30 years I have personally taken in pregnant girls, supported them, helped single moms pay for the schooling of their children, babysat, gave car rides, worked in my community in various ways, supported many organizations who also help the poor, visited prisons, gave emotional support to the elderly and those with emotional and physical disabilities, fed the homeless, and on and on and on. Generally, when an abortion advocate makes this claim to me in person, I immediately challenge them to open their check book register and show me all the ways they contribute to the poor. I challenge them to show me their check register and I will show them mine. This is not a bragging point, it is just that the ridiculous claim that pro-lifers don’t care about born people must be refuted. I find most pro-lifers to be simple and honest people who would never wear their charitable activities on their sleeve. For that, they get slandered and falsely accused. Planned Parenthood of all groups knows this accusation is a bold faced lie. In 2013 alone, Planned Parenthood reported performing 327,653 abortions. The organization gets half a billion in federal tax revenues annually which they use to line the pockets of their directors and employees with six digit salaries. 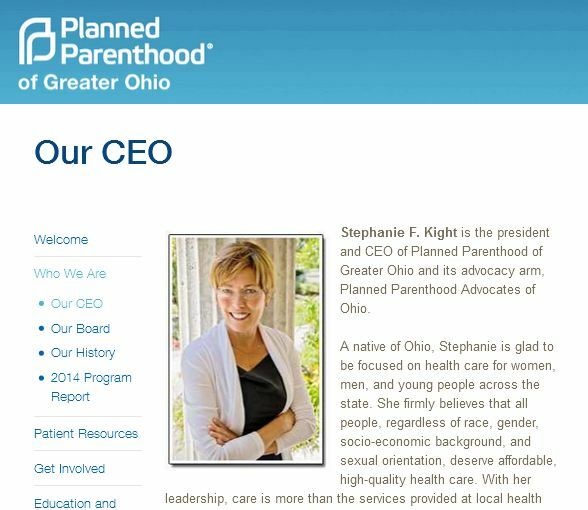 Case in point, Stephanie F. Kight is the president and CEO of Planned Parenthood of Greater Ohio and its advocacy arm, Planned Parenthood Advocates of Ohio who posted the tweet that inspired this blog post. 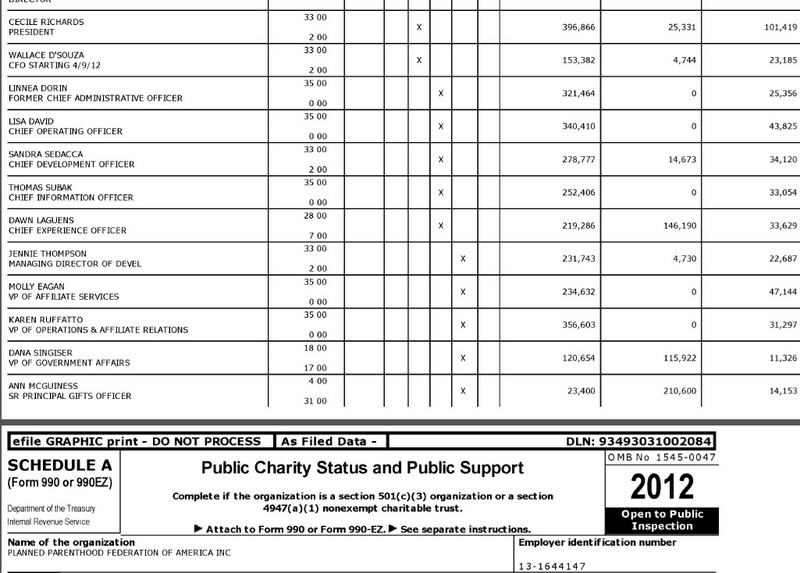 If you look at the 2012 990 for Planned Parenthood of Greater Ohio alone, Kight earned $229,500. I don’t know about you – but a lot of “born people” could get help with that kind of money. In reading their slanderous tweet it reminds me that if a group will lie to be allowed to legally murder babies for profit – they will lie about anything! But, just in case Planned Parenthood reads this blog post, perhaps they will learn the most important point and that is, for a person to need help outside the womb they first need to make it out of the womb and not aborted. 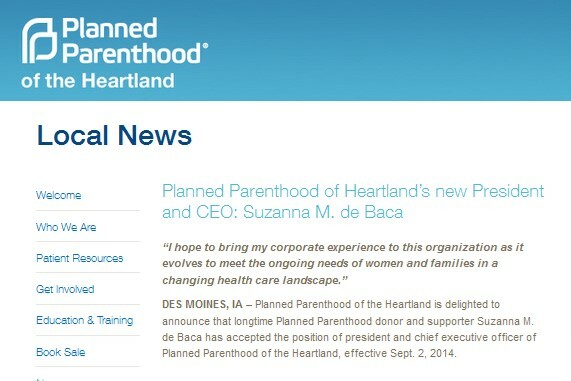 The Planned Parenthood president who rakes in six digit salaries from the abortion giant is “coming out” and saying that she and her husband had an abortion she calls right for them. Richards is married to Kirk Adams, International Executive Vice President of the Service Employees International Union (SEIU). 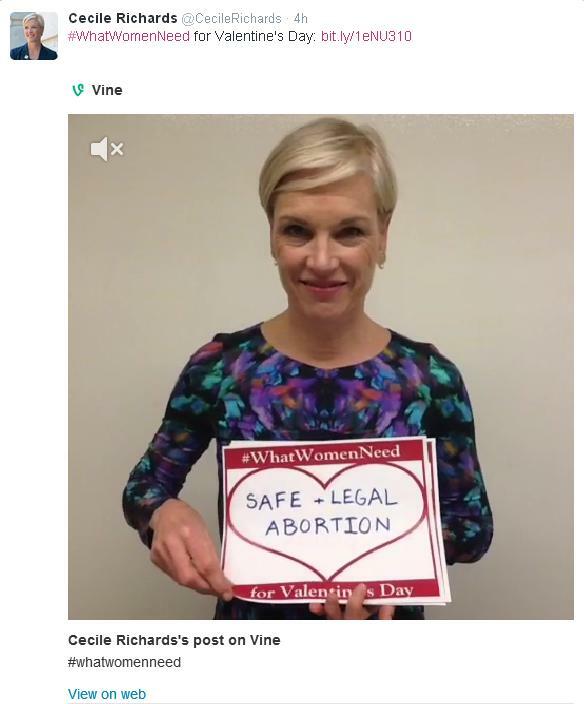 Blogger Jill Stanek has pointed out that according to Planned Parenthood Federation of America’s 2012 IRS Form 990, CEO Cecile Richards made over one-half million dollars – $523,616, to be exact. That is almost $1.60 for every baby they reported to kill through abortion. The latest Planned Parenthood annual report reveals that the abortion giant reported killing 327,166 unborn babies through abortion for that year alone. In addition they received $540.6 million in tax dollars !!! 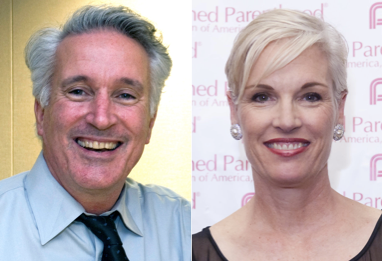 Planned Parenthood Federation of America- has 800 locations and each one has a list of highly paid employees. Look who won the Lottery ? 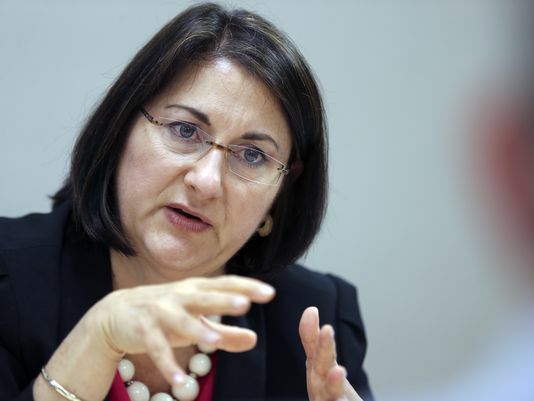 The annual report which reveals that the abortion giant received $540.6 million dollars in federal tax monies last year a slight decrease from 2011. According to the 2012-2013 annual report there were was a 2 percent decrease in the numbers of abortions reported by Planned Parenthood showing they performed 327,166 abortions nationwide making 149 abortions for every adoption referral given by the abortion chain. In addition, Planned Parenthood reports they passed out 1,590,133 emergency contraception kits viewed as abortive by many. The numbers also reveal that nearly one third of all of Planned Parenthood’s reported services included either abortions or possibly abortion inducing drugs as prenatal services dropped by nearly 31.97 percent. That means that in 2012, abortions made up 93.8 percent of the abortion giant’s pregnancy services to only 11 percent of their overall clients. The report also shows that the number of customer’s going to Planned Parenthood decreased by 10,000 last year as facilities closed or merged from 750 reported in 2011 to – quote- more than 700- unquote reported in 2012. What did Planned Parenthood do with all that $$$$$$$$$$$$$$$$$$$$$$$$$$$ – they paid themselves a hefty salary – six digits. 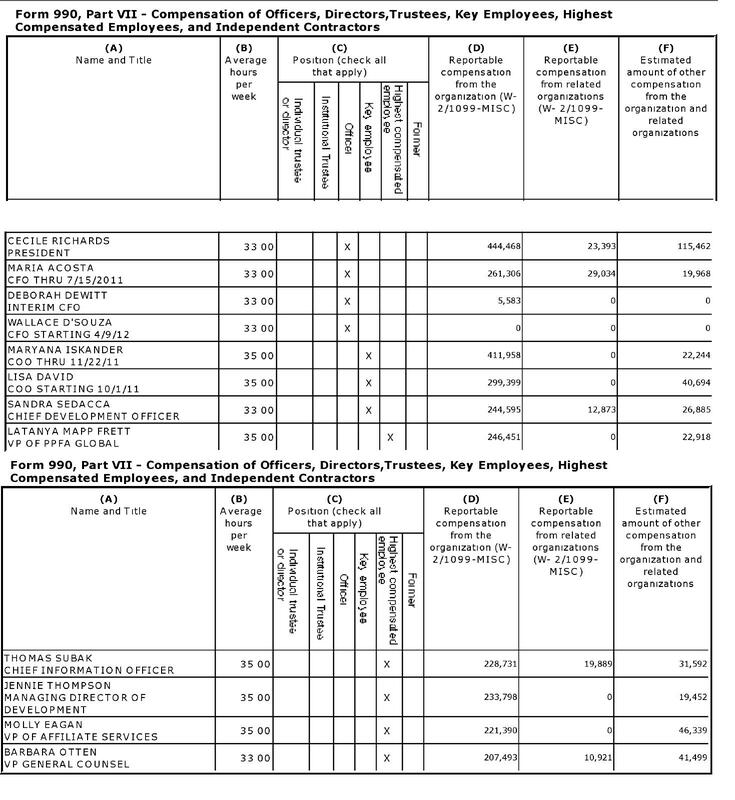 This is the most recent 990 from Planned Parenthood Federation of America- but- there are 800 locations and each one has a list of highly paid employees.